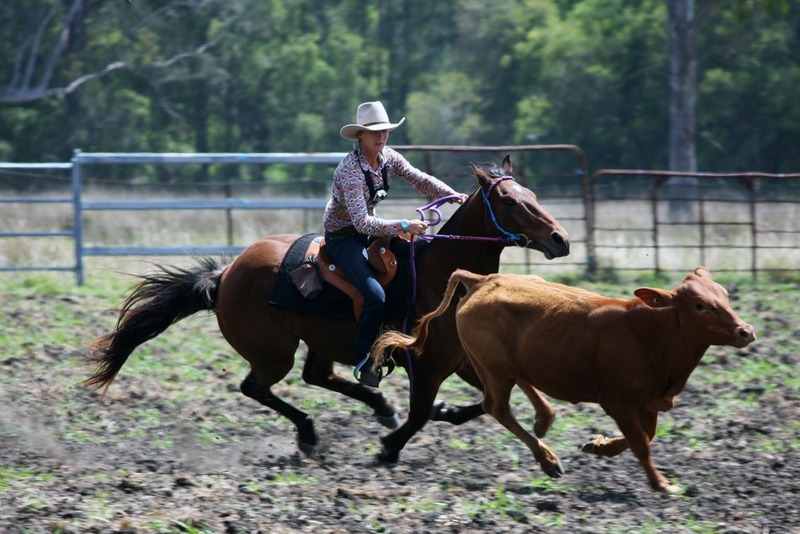 We are offering our guests the opportunity to participate in Cots Camp Campdraft Clinics throughout the year. We will provide you with a quality horse matched to your experience. We use Winning Edge Saddles which are of the highest quality. 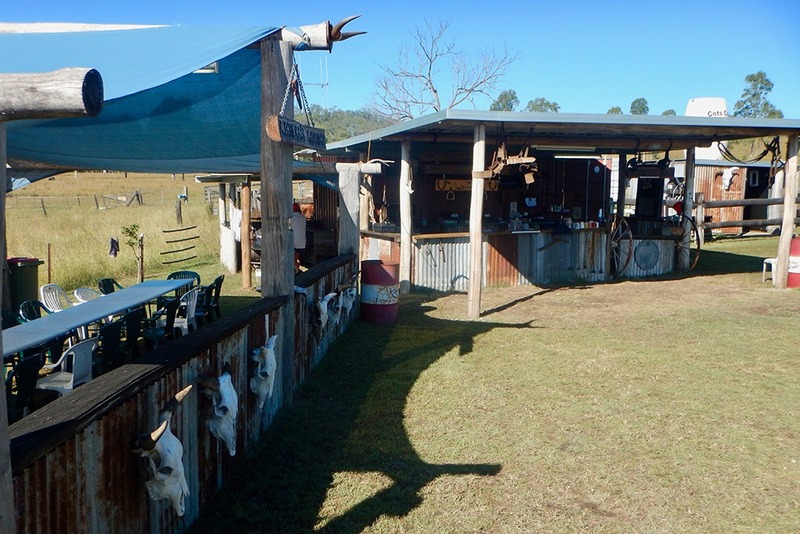 Rod Cotter runs one of Australia’s most sought after Campdrafting Clinics. He has a knack for taking a beginner rider and getting them to enjoy an outside run with cattle in their first weekend. 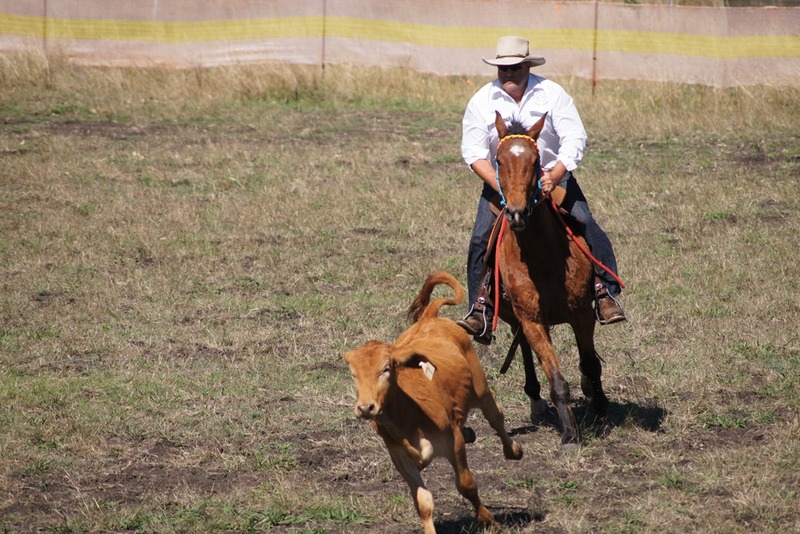 His passion and knowledge about campdrafting shines through continually throughout the weekend. Rod has won over 100 campdrafts and placed in over 300. Some of Australia’s most known horseman have used Rod for advice over the years. 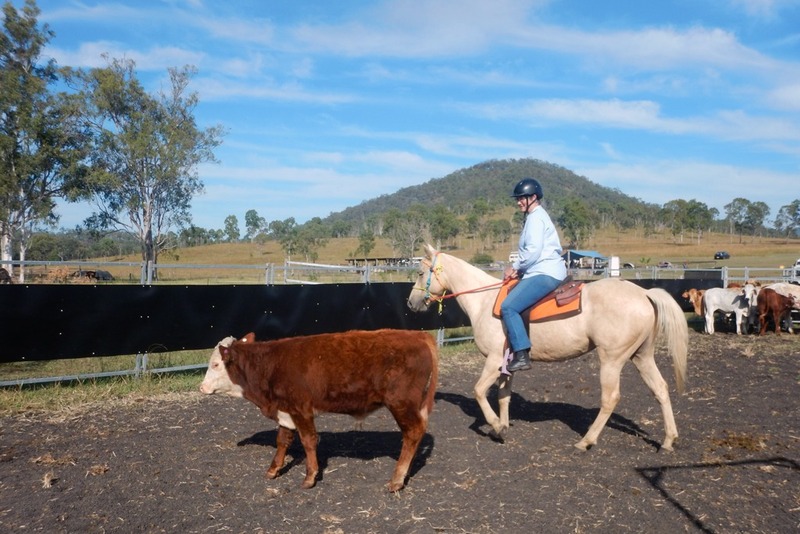 His clinics cater for all levels of rider, from first timers who can barely trot, through to experienced Campdrafters. Everyone can gain so much from this weekend. Clinic starts 8am sharp on Day One. Clinic ends approx. 2pm on Day Two.